Welcome to another edition of The Scoop! I have to admit that even though last week was a productive one, it’s one that I’m glad to say goodbye to. Between snow, ice and losing power, I’m looking forward to the warmer temps that are in the forecast for this week! Have you been having topsy-turvy weather where you live too? All that yucky weather didn’t stop me from doing to spring nest fluffing inside though! And this one has been one of my most popular posts ever! OK – onto the party. Let’s see what you’ve been up to! Hi everyone! It’s been a big week for The Scoop! We hosted our first ever Mega Spring Linky Party and it was a huge success…filled with tons of fabulous spring inspiration! We want to thank the 35+ wonderful blogs who joined us in bringing a much-needed breath of spring! And we would also like to thank those of you who shared your ideas! We couldn’t have a party without our guests! 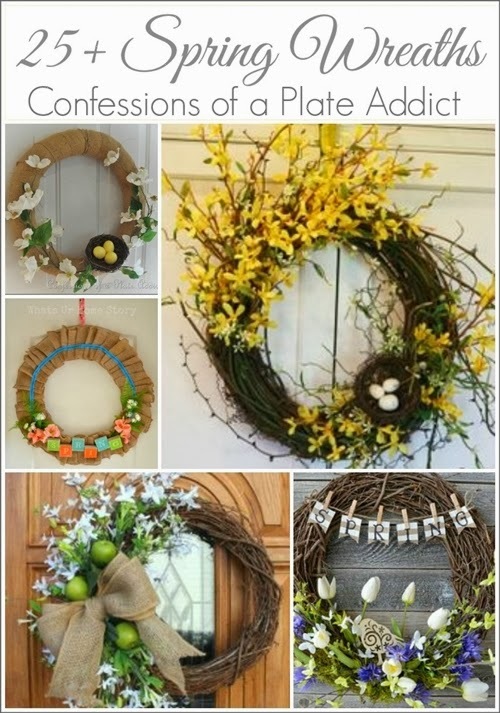 And just in case you missed it, I have done a round-up of more than 25 beautiful spring wreaths that were shared at the party to inspire you! And to add a touch of whimsey to your spring table, I am sharing how I created these fun Pier 1 inspired burlap bunny ear napkin rings…at absolutely no cost! And now… on to the features from last week’s Scoop! 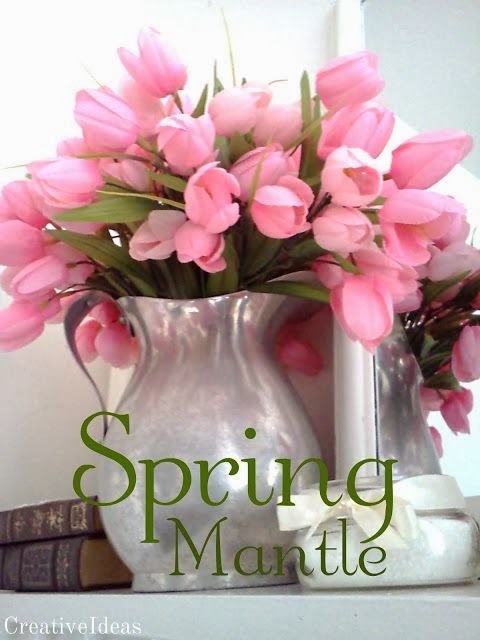 This beautiful spring mantel was shared by Creative Ideas. I love those pink tulips! 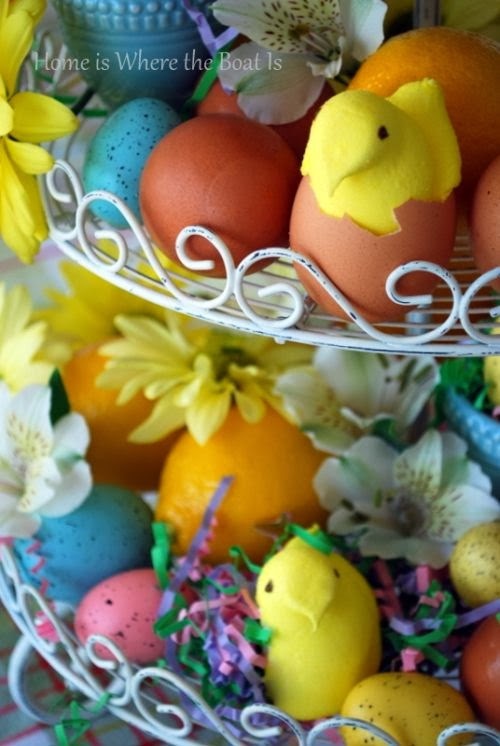 Gotta love this fun Peeps centerpiece from Home Is Where the Boat Is! Oh, my! 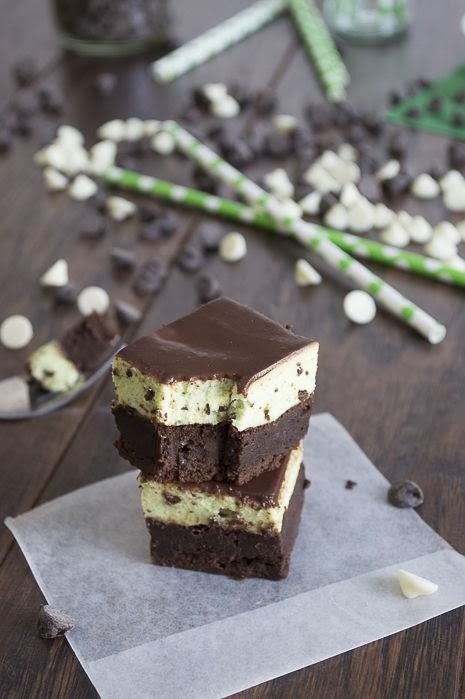 I am definitely trying these Mint Chip Mousse Brownies from The First Year Blog! What a nice breath of spring! 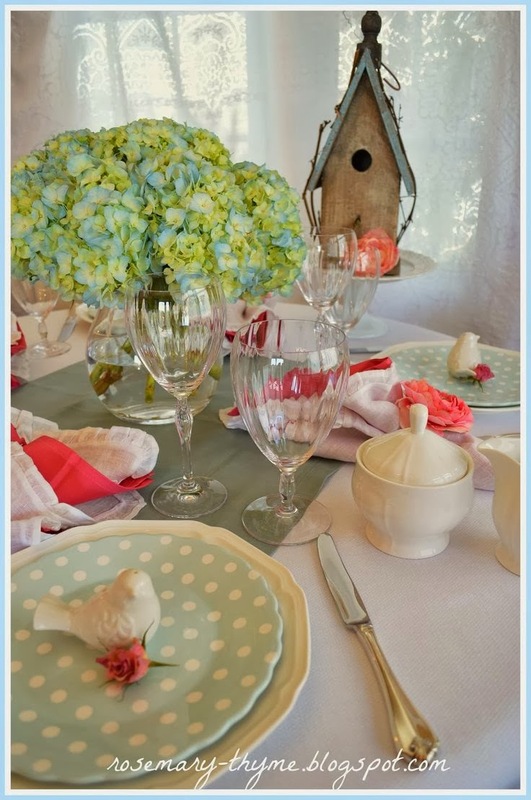 I love this pretty tablescape from Rosemary & Thyme! 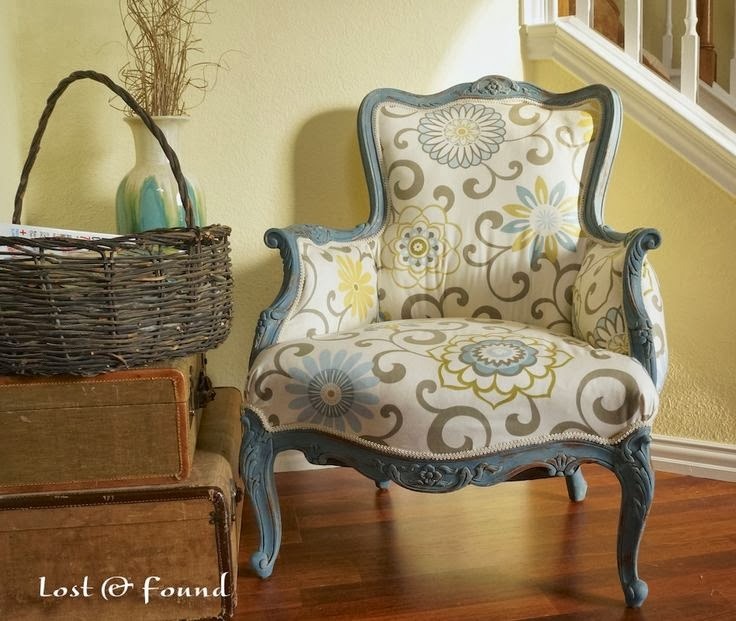 Lost & Found shared this colorful frenchy chair re-do…perfect! 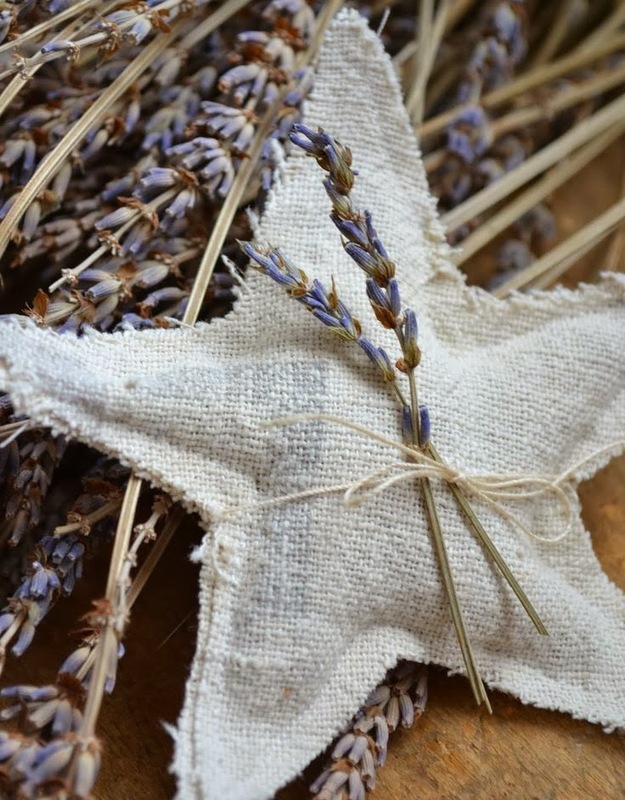 Shabby Love created these fabulous shabby lavender sachets from grain sacks…two things I love in one little package! And now…let’s get this party started! Thanks for co-hosting. I’m going to enjoy visiting lots of party goers.